A complete guide to nature’s spiciest spice. 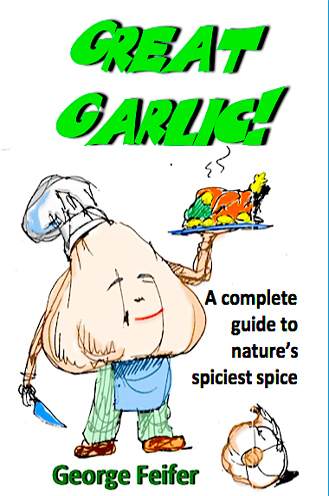 Sometimes known as “the stinking rose,” garlic has proven to be a mighty and miraculous boon to eating, loving and other delicious activities. 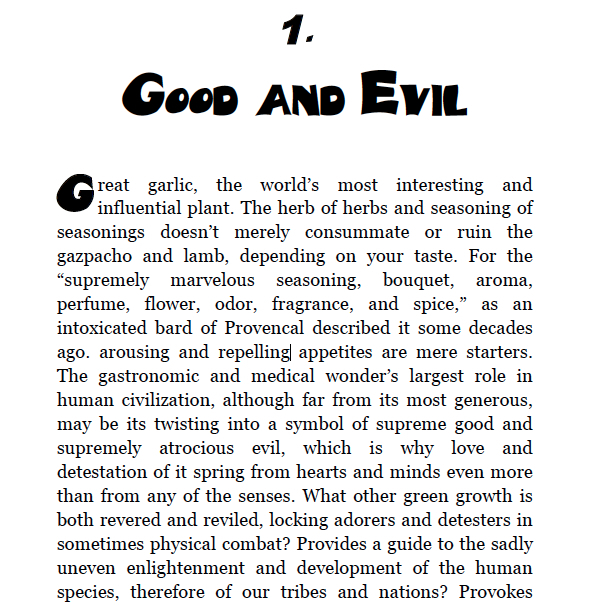 From its aphrodisiac qualities to being the bane of vampires, Feifer shares garlic’s secrets ... as well as many tasty recipes. Numerous sidebars filled with fascinating facts. And hundreds of delightful illustrations by Billy Steers.